74 videos, (3:43 hours). Delivery: online. 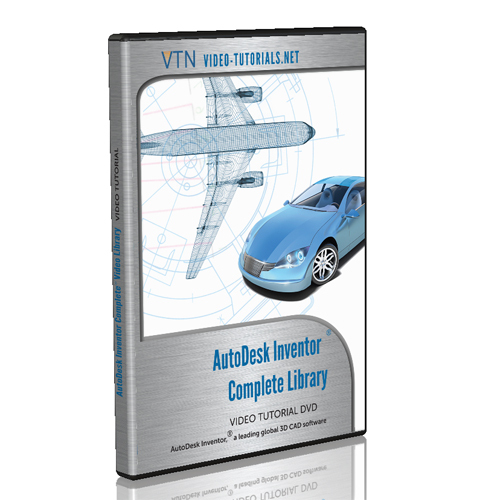 If you buy AutoCAD 2013, Inventor 2013, or the Complete Inventor library, this course comes included. 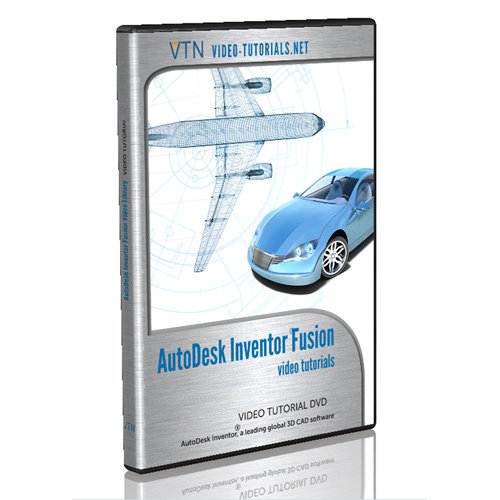 AutoDesk Inventor Fusion is a non-parametric 3D CAD modeling software that comes bundled with AutoCAD and AutoDesk Inventor Professional. It is Inventor’s “little sister” and offers less functionality than even Inventor LT, but its advantage a simple 3D modeling interface that is much easier to learn than Inventor; Fusion also allows non-historical import of files from other 3D CAD modeling software like SolidWorks, CATIA, and Inventor part files and assemblies, which can be a great plus if you’re working with files from many different programs. This tutorial covers beginner material like the interface and navigation tools, as well as drawing/sketching, part modeling, and surface design and modeling. There are a number of exercise tutorials that you can use for practice. 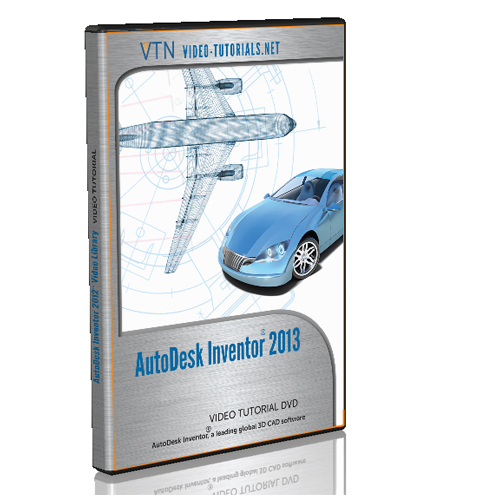 What’s New in AutoDesk Inventor?